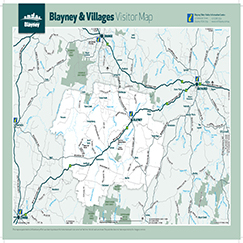 Blayney and its historic villages are within an easy 3.5 hour drive from Sydney and just 2.5 hours from Canberra enabling visitors to escape to the serenity of country life with all its natural beauty and history. 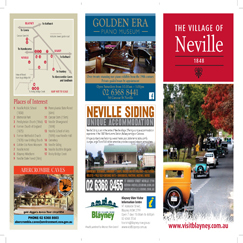 Nestled between the regional hubs of Orange, Bathurst and Cowra, Blayney Shire is a popular destination for a weekend escape or longer stay to indulge in the culture and heritage, spectacular scenery, fresh produce, award winning restaurants, wineries, vibrant events, local attractions and market days. 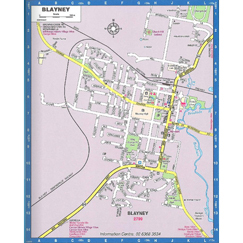 A street map of Blayney Township with grid referenced street locations. 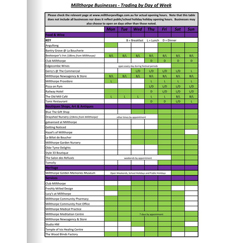 Brochure providing details of the days and hours that Millthorpe businesses are open. 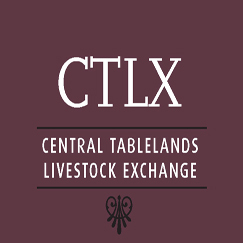 The CTLX (Central Tablelands Livestock Exchange) is a state of the art livestock auction facility located on the Mid-Western Highway, 10 minutes south of Blayney and 2 minutes from the historic village of Carcoar. 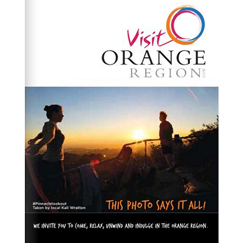 Cycling in the Orange Region has something for everyone. 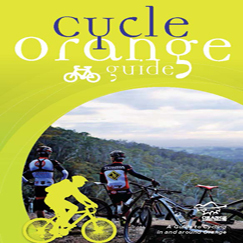 From the racing cyclist to mountain bikers to leisure riders, from family rides to those wanting to experience the many natural features of the area. 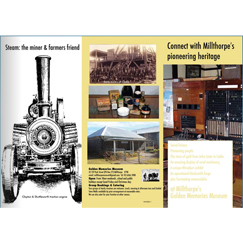 Brochure describing the historical objects to be found at the Golden Memories Museum including a gold mining exhibit, 1911 steam traction engine and a huge collection of rural machinery. 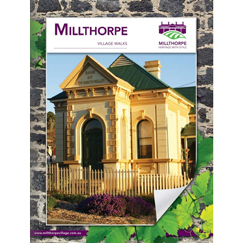 Brochure and map showing historic points of interest located in Millthorpe Village. 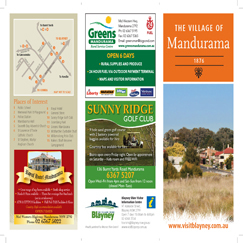 Brochure and map showing available walks in and around Millthorpe Village. 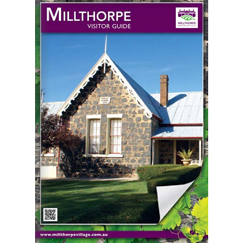 The Millthorpe Visitor Guide provides a comprehensive listing of activities, events and providers located within historic Millthorpe Village. 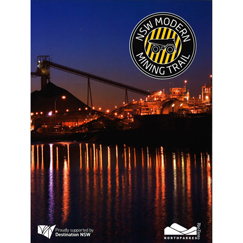 A comprehensive listing of both heritage and modern mining operations throughout Central NSW. 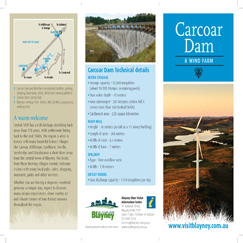 Cadia Valley Operations is located in Blayney Shire and the mine should be contacted for information regarding mine tours. 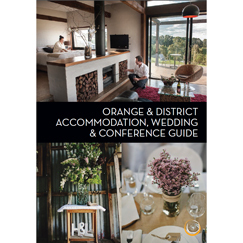 Orange offers a stunning rural backdrop, a huge choice of activities, exceptional accommodation options and a selection of planning services that will make your conference or wedding one to remember. This region is unique and rich in the abundance of fresh produce. 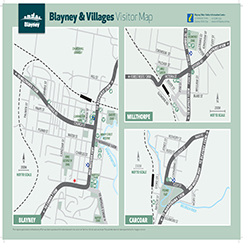 The produce and wines of the Blayney region have a unique style as a result of the local climate, soils and topography. 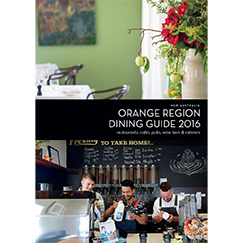 A wide range of dining options are available reflecting this abundant local produce. 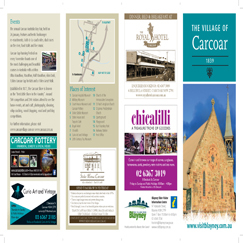 We endeavour to provide an exciting and ever changing shopping, sport, art and cultural experience for locals and visitors to picturesque region. 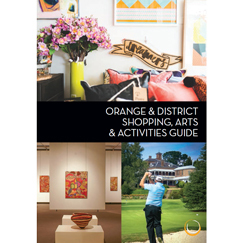 A comprehensive 50 page visitor guide covering the Orange Region and encompassing the areas of Orange City, Blayney and Cabonne Shires. 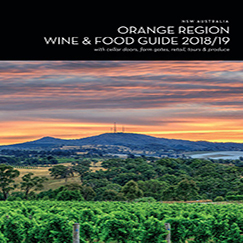 The guide provides seasonal, events, activities, accommodation, entertainment and food and wine establishments together with local knowledge and sources of further information with website links to on-line booking and websites. 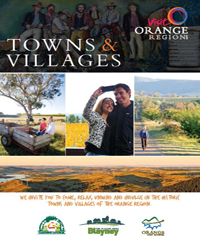 The Orange Region is a significant, rich and diverse region of primary production . It also helps that everyone works together so well! 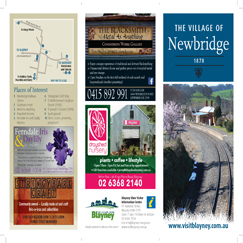 Our villages and towns host a variety of special and in some cases unique events. 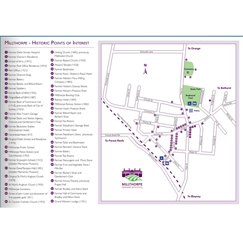 You can taste our produce and meet the locals at market days, festivals and traditional agricultural shows. 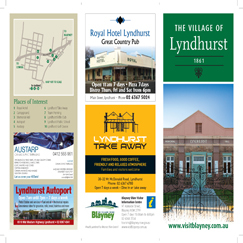 Try some hot air ballooning, find a bargain at a local market and just enjoy the hospitality that we’re famous for.